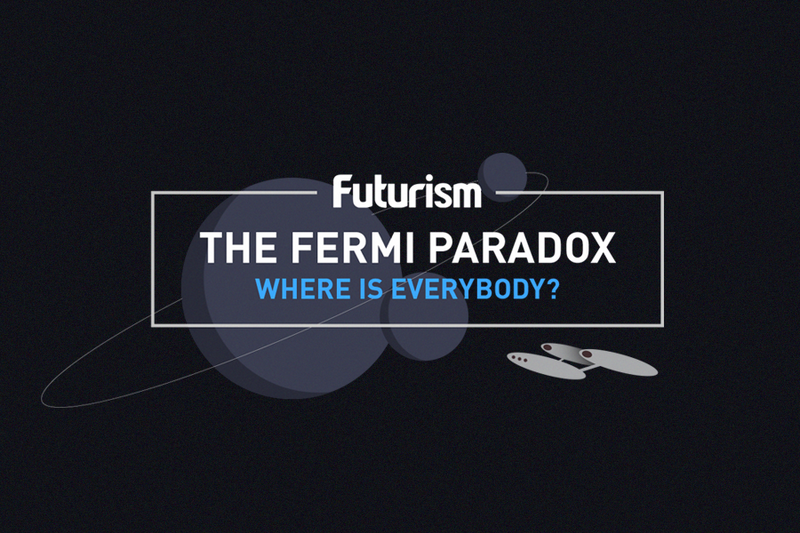 Fermi’s Paradox has produced a myriad of research, endless debates, and some very creative solutions for why we haven’t encountered aliens yet. The latest argues that aliens could be hibernating in order to maximize their computational capabilities. WATCH | The Fermi Paradox II — Solutions and Ideas – Where Are All the Aliens?